Where brewing meets the grind! 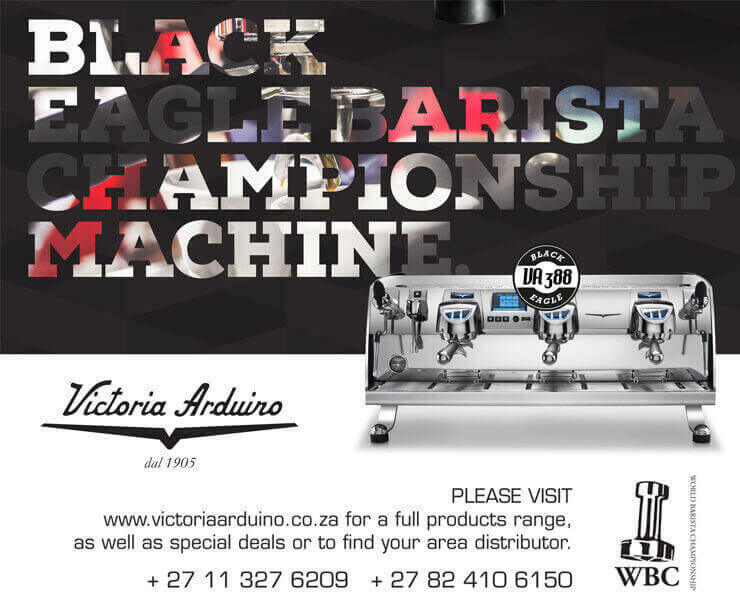 We love the team over at Deluxe Coffeeworks so we were excited to hear of a new collaboration with Boston Breweries. A caffeinated beer? “Absolutely!” says Chris Barnard, Chief Brewer and MD of innovative Boston Breweries craft brewing company. “This is a stout: a drink that is to be savoured rather than chugged. It is the perfect evening drink, and is ideal at meal time too. It’s a fantastic accompaniment to sweeter foods, and the subtle carbonation makes it perfect to cleanse palates after creamy dishes.” Black River Coffee Stout lives up to the reputation that stouts have built since 1677: hugely popular dark brown beers made with roasted malts: they were stout by name and stout by nature. Boston Breweries have stuck with the centuries old brewing tradition, but with a coffee flavoured twist that would have had our ancestors drooling. "Boston Breweries have been brewing craft beers for 18 years, and that experience and expertise is found in every bottle of beer that is carefully brewed by our team. Established in Cape Town as an all South African owned and managed Brewery we pride ourselves on making quality beer in the traditional fashion – by hand. Recently the team partnered up with popular coffee company Deluxe Coffeeworks – and we are thrilled to finally be able to share the news of our exciting collaboration with them."